Trade strongly overnight but lost momentum slightly into the close, following two days of heavy fall. 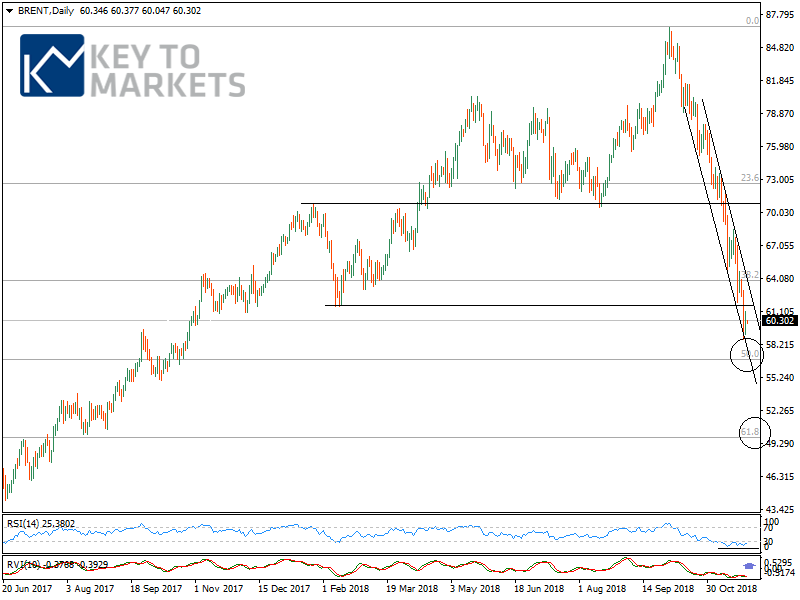 The fundamental outlook remains skeptical but technical landscape remains favorable for the Brent crude, which advanced nearly 3.00% overnight since testing the support. 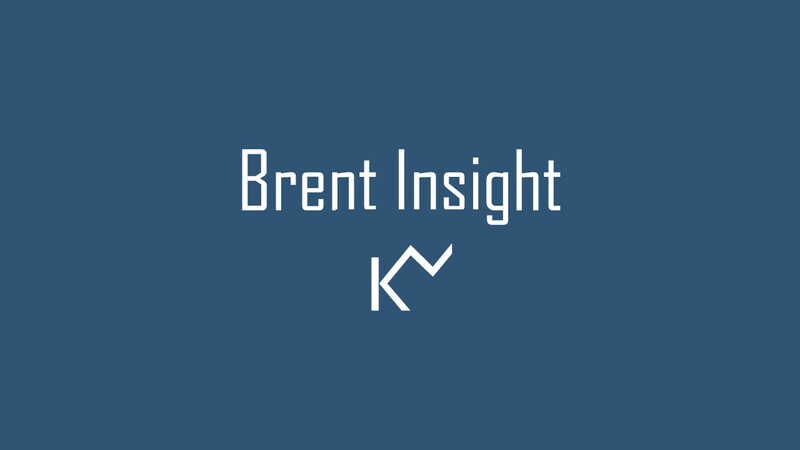 Brent crude oil remained well bid overnight, but broader picture remained capped by headwinds from supply concerns whereas traders remain to focus on G20 summit in Argentina. We could expect a relief rally/oversold rally if market senses a trade deal between US-China. This year’s high marked the end of the 2-year oil bull run, and we expect a choppy year into 2019. The new technical profiles are consistent with a temporary bounce in oil prices. 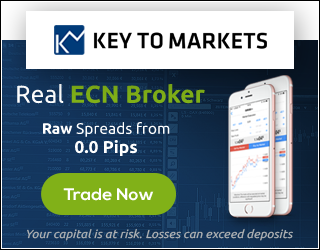 We forecast the Oil price will be in a rangebound between 56.00$-70.00$ until the upcoming OPEC’s meeting. We also believe recent massive landslide push the daily indicators into highly oversold territory. The daily indicators are very bullish, and the weekly RSI has been stood still at the oversold level. Under these conditions, keep an eye on the support zone 58.00-56.00$. Until 56.00$ is the support (weekly closing basis), watch out for 64.50$, 68.50 and 70.00$ levels. A weekly close below the 55.00$ confirmed the downward continuation which opens the way towards supports around 50.00$. The 61.8% fib reaction of 27.00$-86.60$ rally finds at 50.00/49.70$. Hence, we forecast a limited “downward approach.” Brent oil might have put in a meaningful bottom between 56.00$-50.00$ and could consolidate sideways for few days.